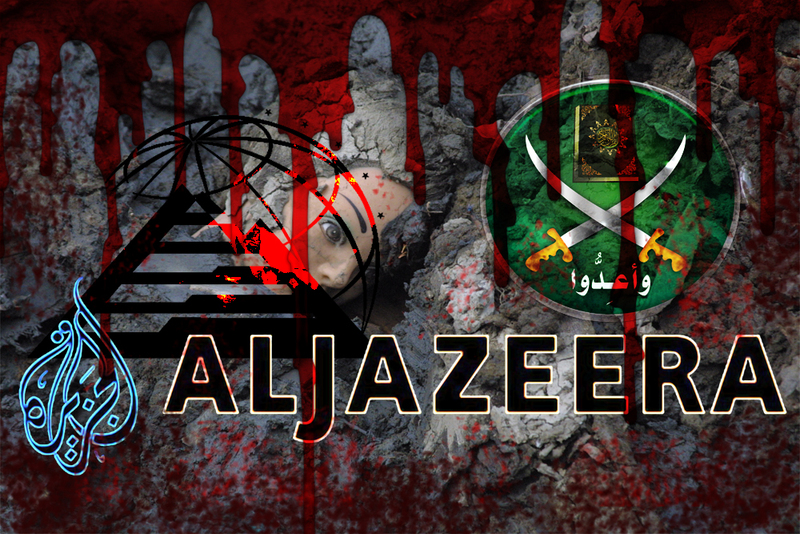 Now it has become clearer than ever that Aljazeera is waging a war against Egypt. Well, actually to be specific and avoid any hint of exaggeration, Aljazeera and a bunch of others, e.g. The White House, EU, Tel Aviv and Western Zionism … oh my gosh, almost forgot, our beloved Qatar- that cute little Gulf county is so tiny it’s almost ½ the size of Tahrir Square. (At this point some will hastily and disapprovingly comment: oh no, you’re mistaken. 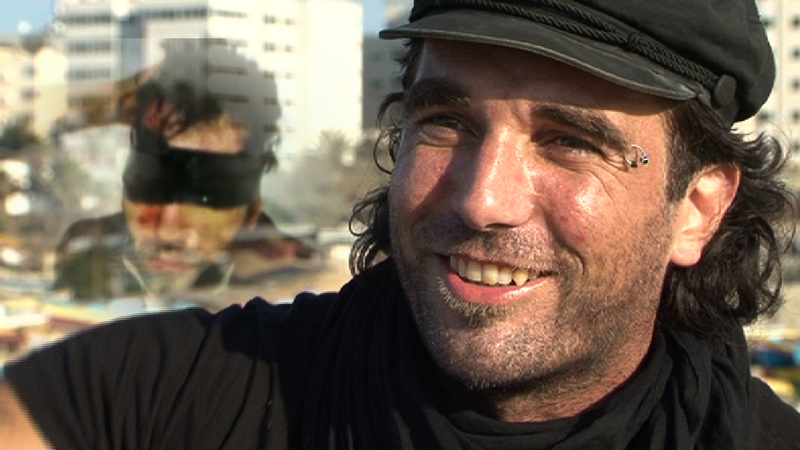 Arrigoni was slaughtered by Islamist extremists and they are not exactly Hamas. My dear western intellectuals and staunch human rights watchdogs, you’re simply patting the head of the big bad wolf. Shaima: I have with me some of the brothers who want the whole world to know they are armless and have nothing on them except the Koran. Sorry Dr. Ezzat, the main reason I came to your blog was to thank you for your excellent article. i hope you don’t mind me putting it on my blog sometime in the future. Thank you Petra .. and please be my guest. UNSC doing the crusader zionised shuffle – A DAY BEFORE IT HAPPENS – one has to be extremely DUMB! A powerful piece Dr. Ezzat. 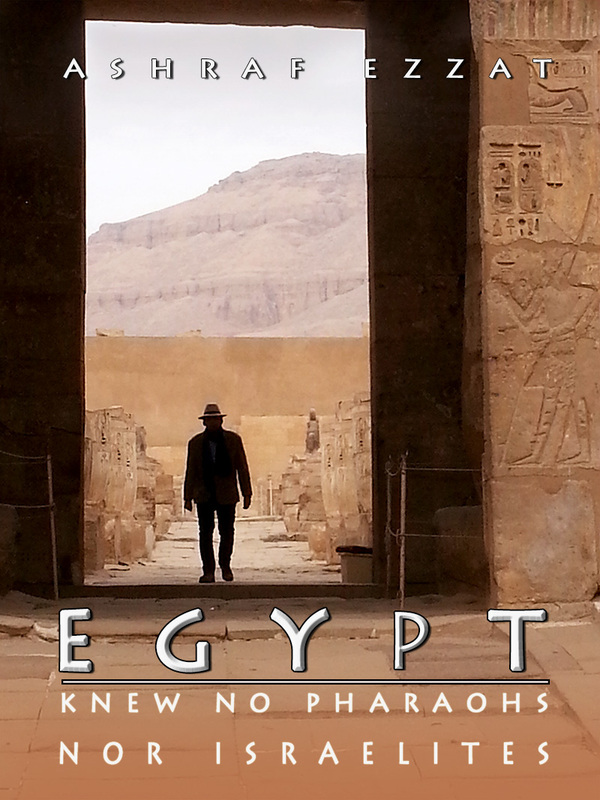 We have been doing our best to keep the world abreast of the TRUTH in Egypt and you confirm it all so well. I will be posting this at some point today, actually it is almost all ready to go. Egypt Lebanon Syria and Iran are the forefront of the battle for the human race these days but very few in the West understand the true lay of the land. Almost two years ago the guys at The Ugly Truth pointed out the exact truths that are taking place today ~ so some of us are not at all surprised at the truth of it. I refer to Al Jazeera as the Fox News of the Arab World. I do have a question I would love to have answered by you. 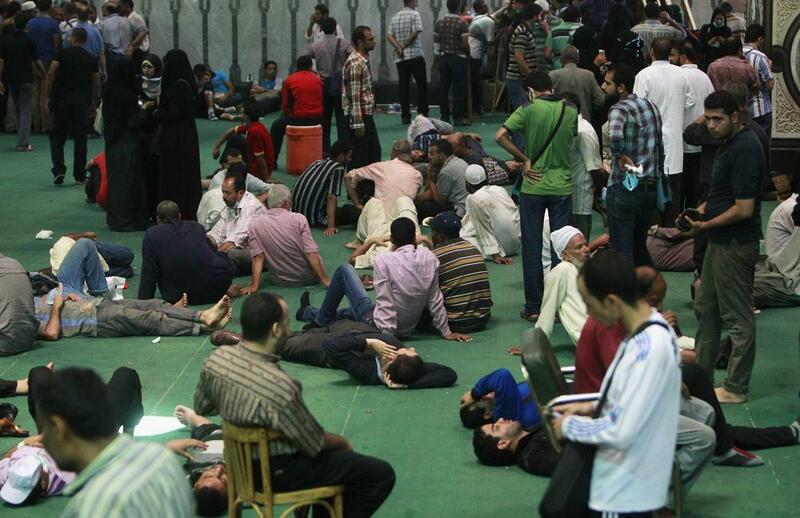 Recently films came out on the Pallywood aspect of things in Egypt and Syria, the use of crisis actors etc. I cannot figure out if the film session IS a Pallywood type production OR an Israeli psy ops SAYING this is a Pallywood production since the presenter in YouTube is Jewish. I have posted regularly on faux settings for political action so I am not unaware but this one confuddles my little brain. 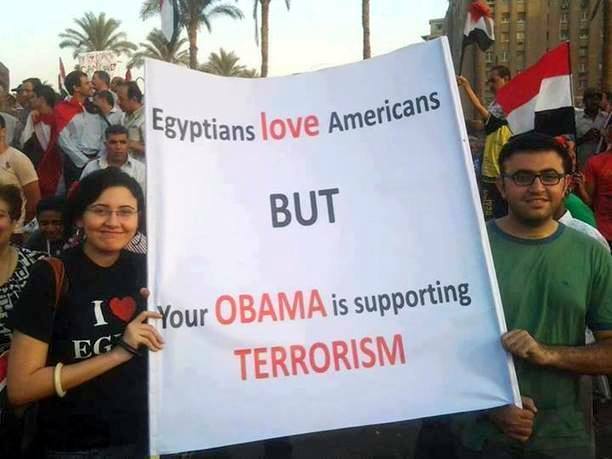 In the meantime, my prayers to Egyptians and …. dear God I hope there is a humane compromise to all of this. Thank you nooralhaqiqa, as for the alleged Pallywood video, it’s quite funny that you bring it up, for I’ve been doing some research about it … and yes I can tell you now that it is real. 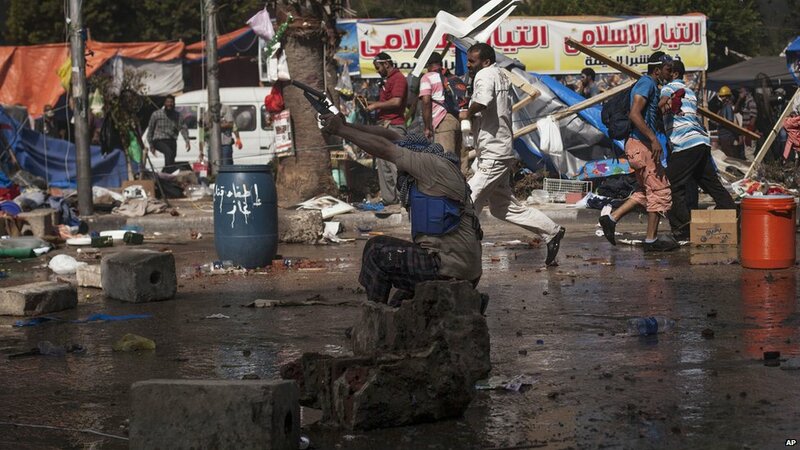 It is MB boys and girls engaged in a degraded show of Pallywood, though I hate to use the term. I think I should say MBwood. During that show, you compared Reverend Dr. Martin Luther King with Mahatma Gandhi. Written by Baldev Singh. Print Email. Dear Oprah,. I am writing this…..
Qatar sent out their goons to train –divide et imperia corrupt ignorant stupid Syrians on the same methods you have mentioned above. So we once again give credit to all you have presented. 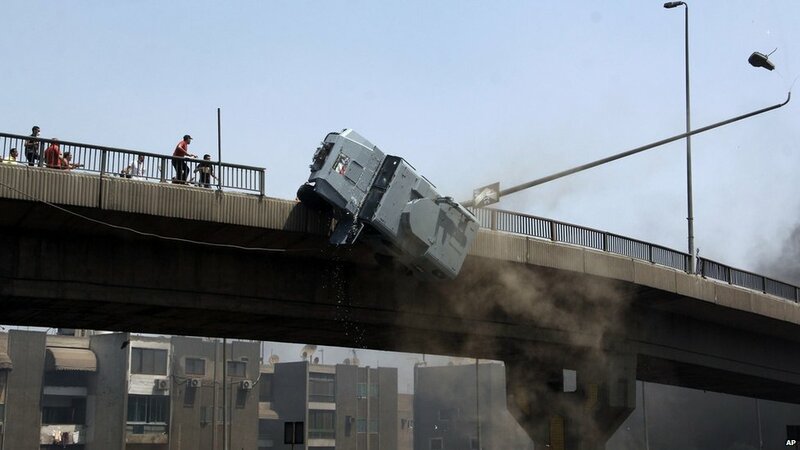 Egypt’s army and the loyal and secular citizens of all faiths are truly heroic in their refusal to bow down to MB pressure and fear, to resist western overtures to accommodate the MB in any way whatsoever. An army that does the will of the people and is for the country first is rare these days, especially in the region of the middle east. Take note all those who wish to exploit the current events, you won’t have much luck with a steadfast and committed population and armed forces. Viva Egypt!